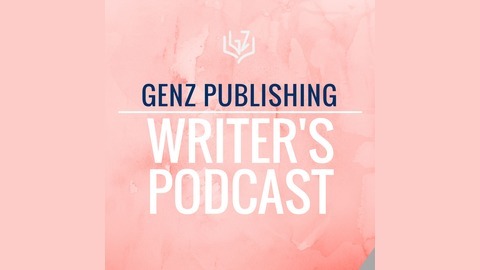 The GenZ podcast offers in-depth interviews with published authors on their works and writing process. 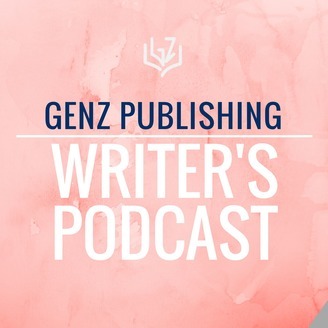 Welcome to the GenZ podcast, a podcast dedicated to revealing the secret lives of today's published authors. In this episode, we talk with international bestseller A.G. Riddle about his dystopian science fiction, upcoming film series, and writing process.